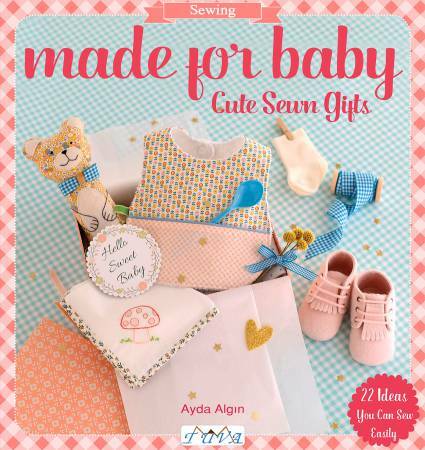 Made For Baby - Cute Sewn Gifts - This softcover book has just the sweetest projects for little ones. And mom will love them, too. Just what grandmas need!